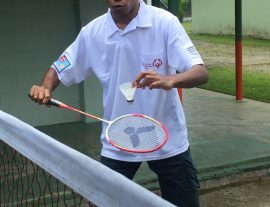 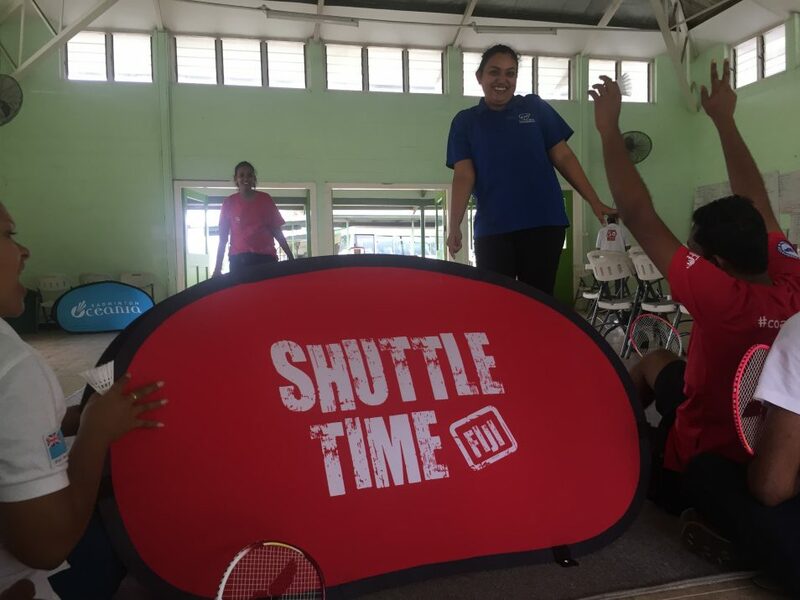 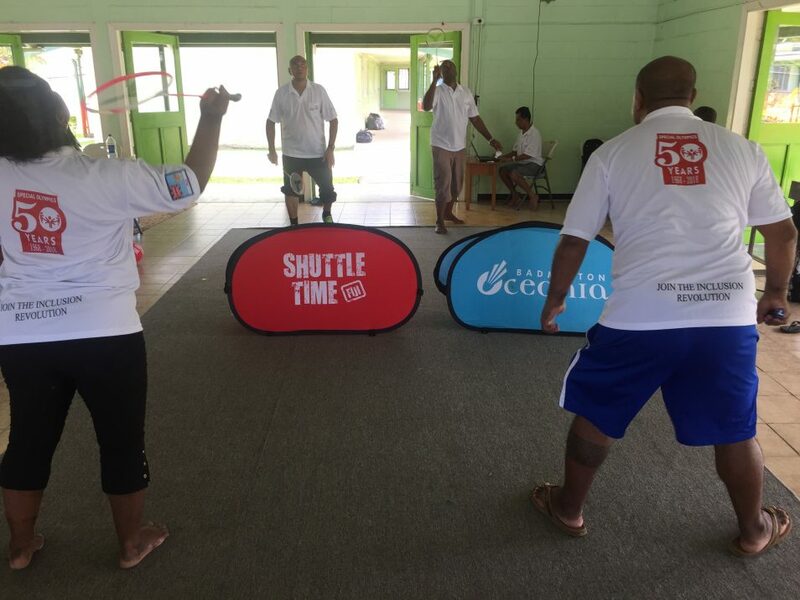 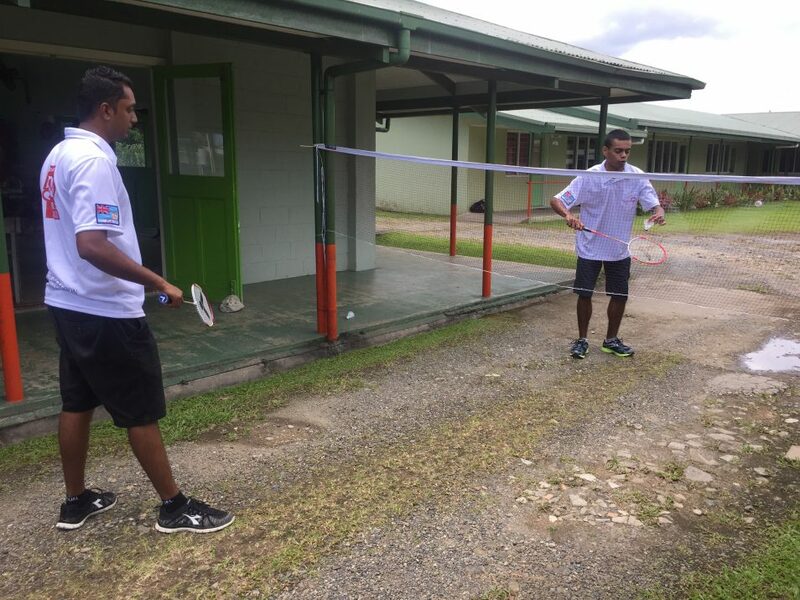 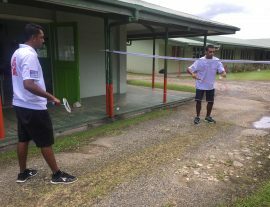 BWF Shuttle Time is being used to promote the game of badminton as a sport for all in Fiji. 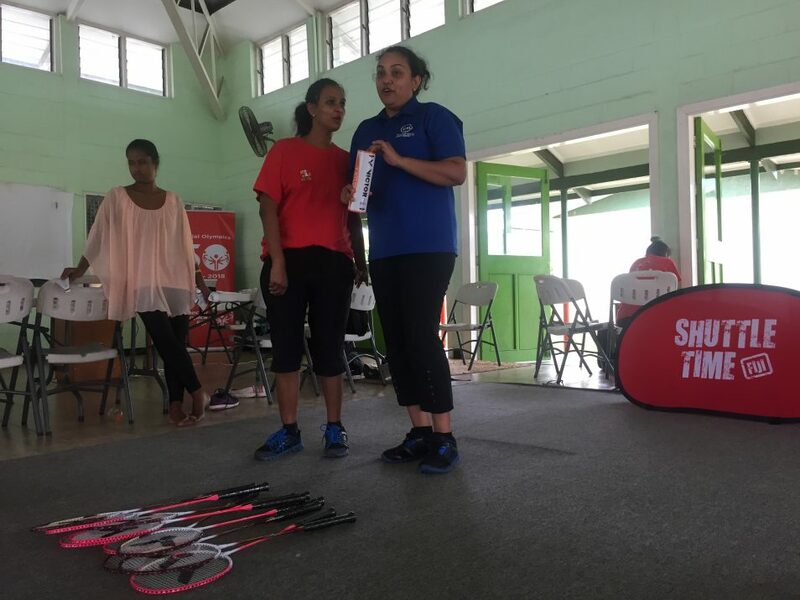 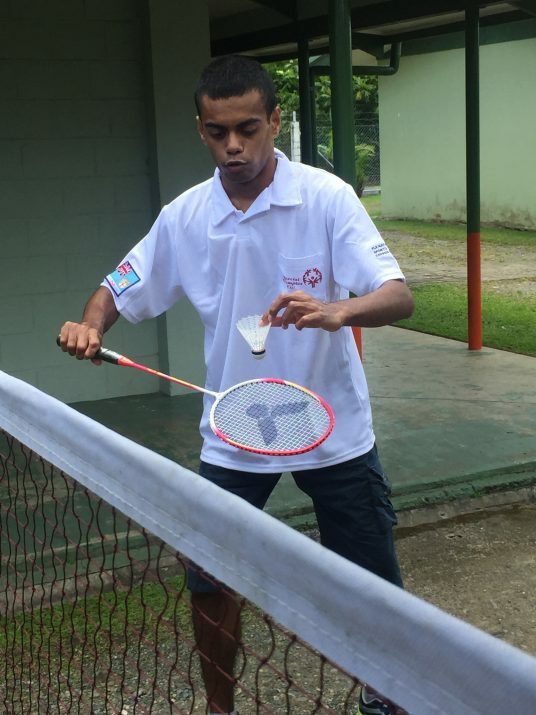 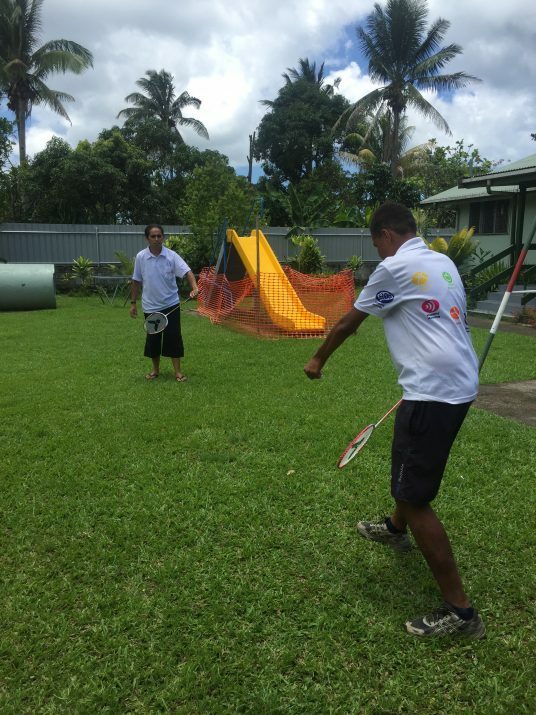 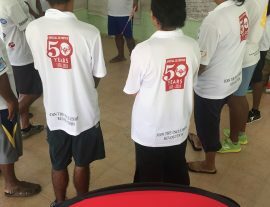 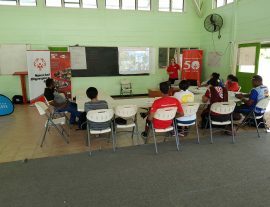 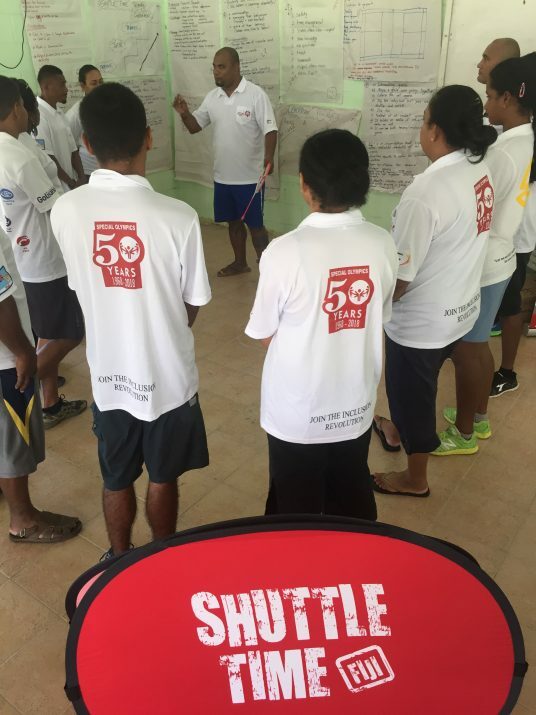 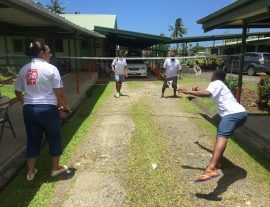 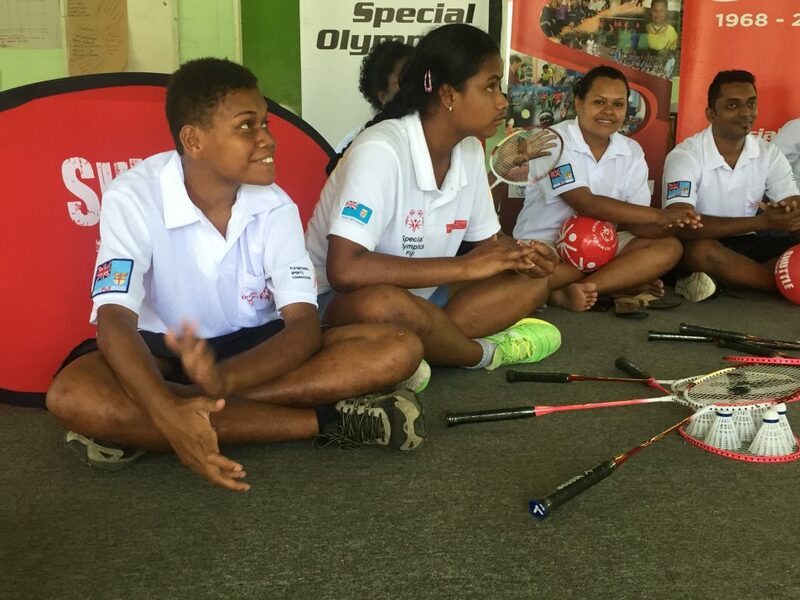 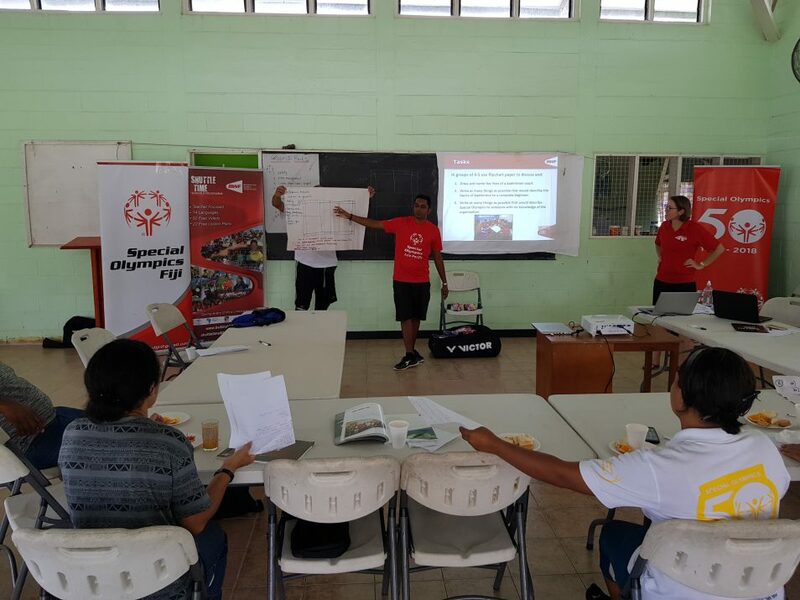 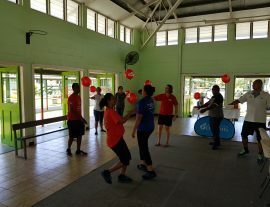 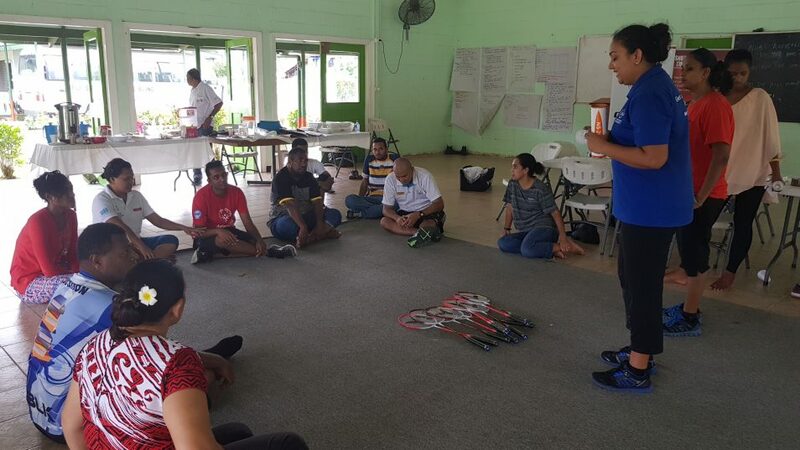 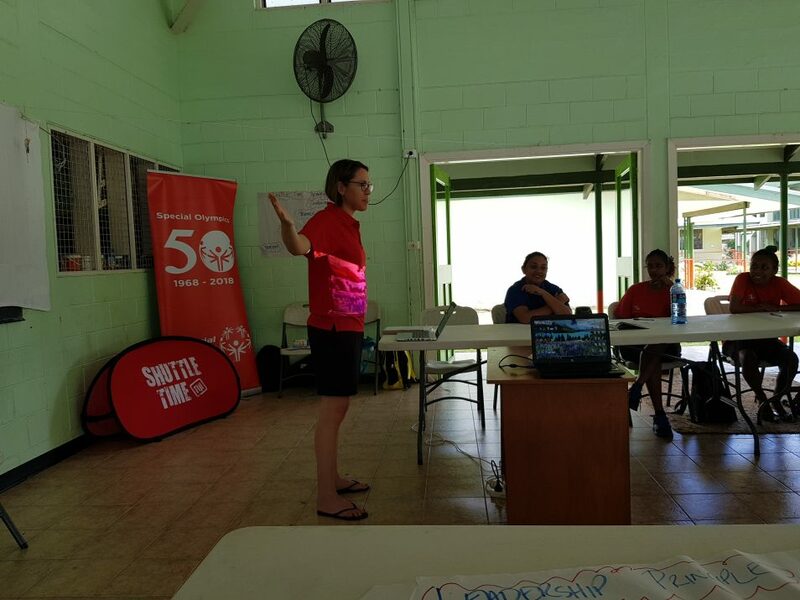 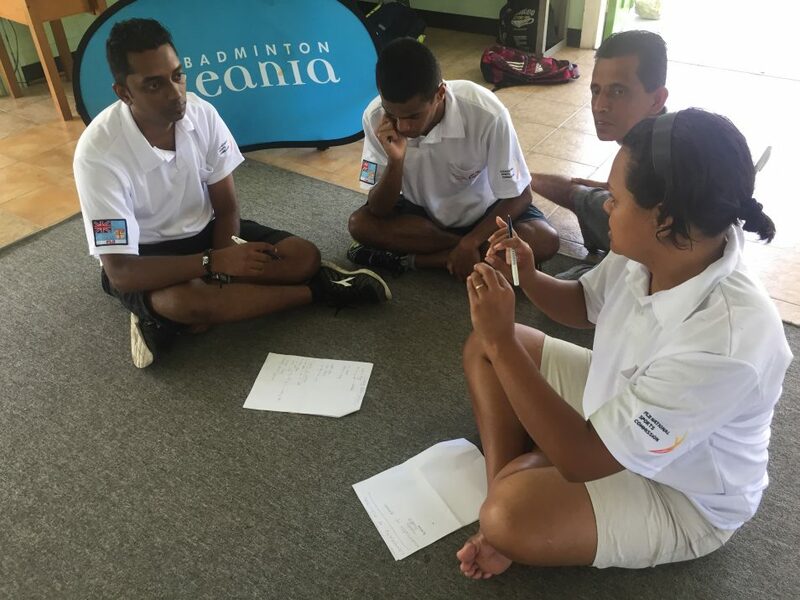 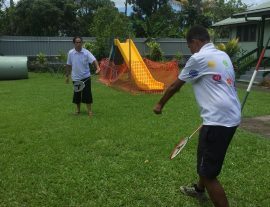 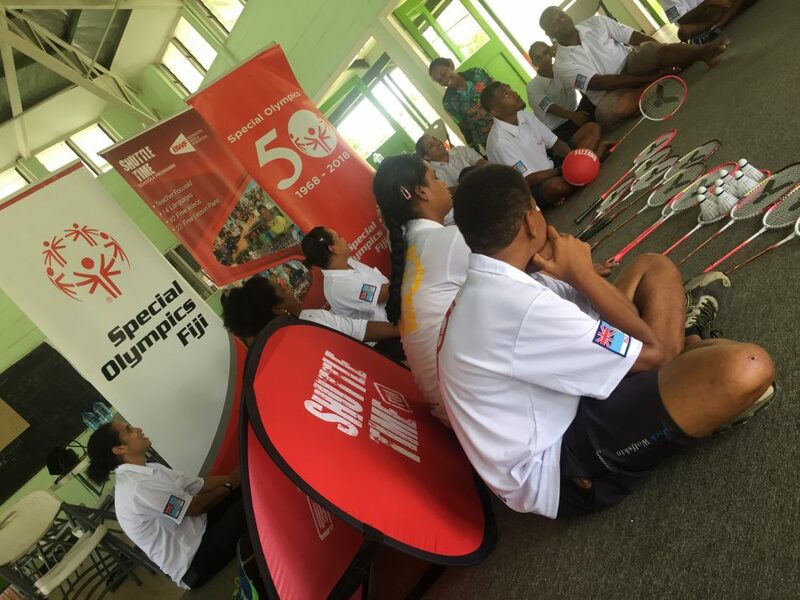 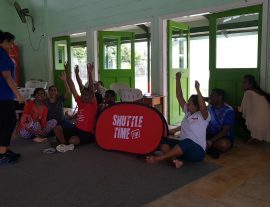 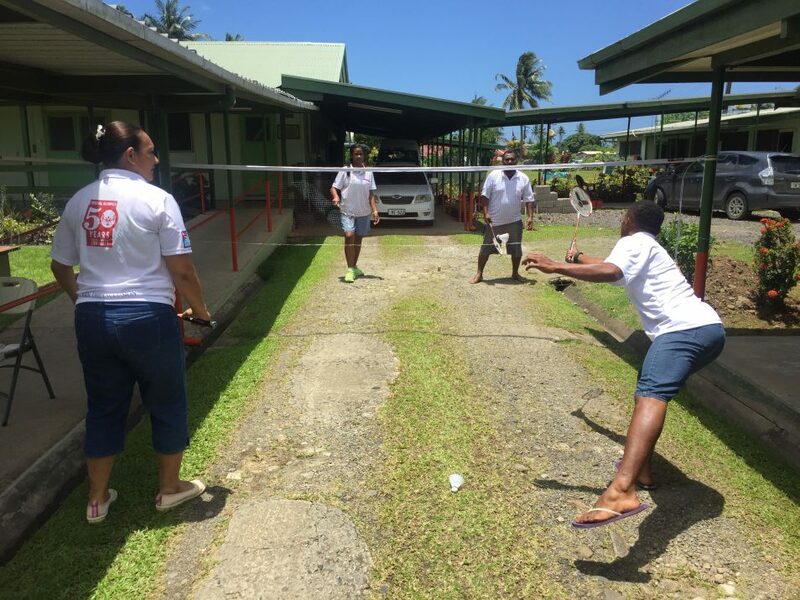 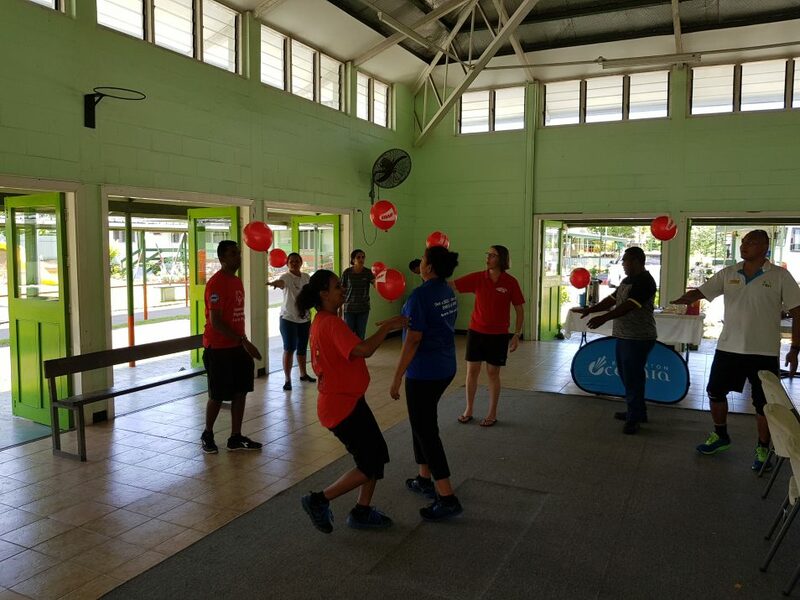 Badminton Oceania have collaborated with Special Olympics Asia Pacific and Special Olympics Fiji to deliver Shuttle Time Teacher training to teachers, and family support members of intellectually disabled children. 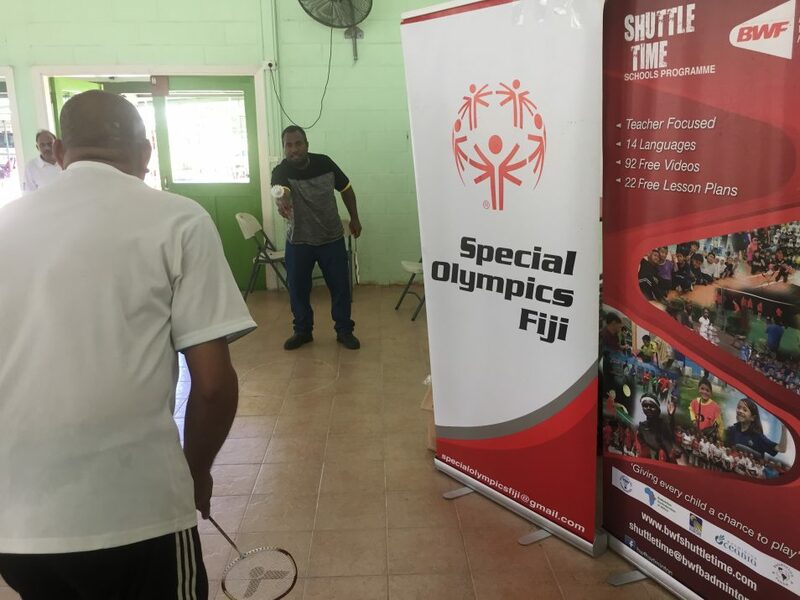 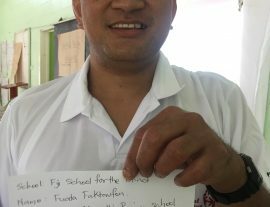 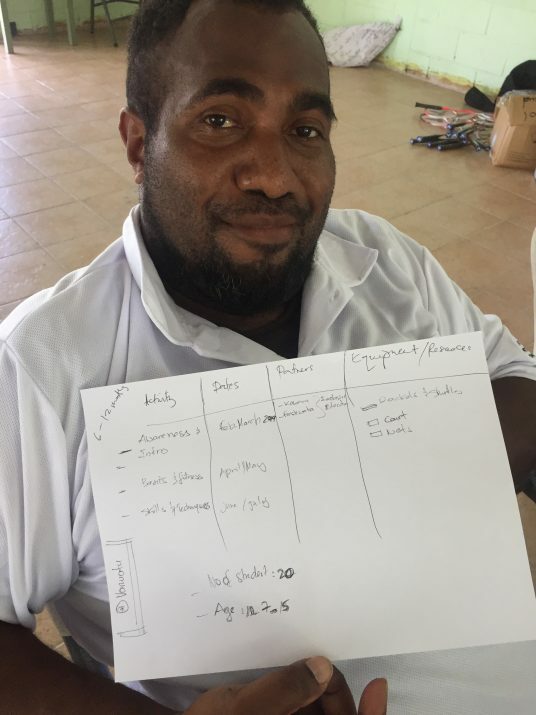 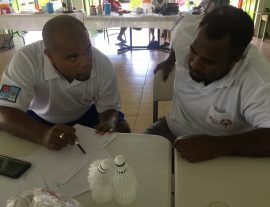 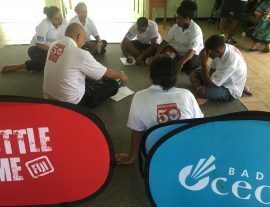 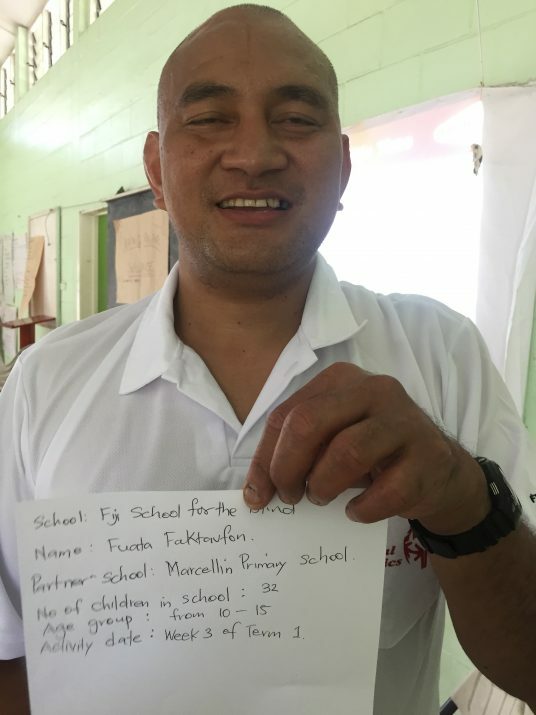 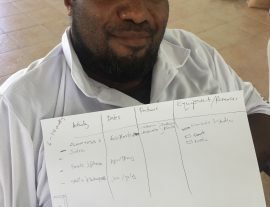 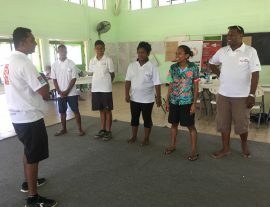 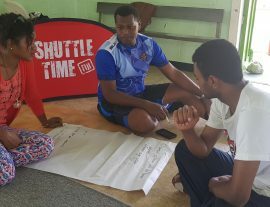 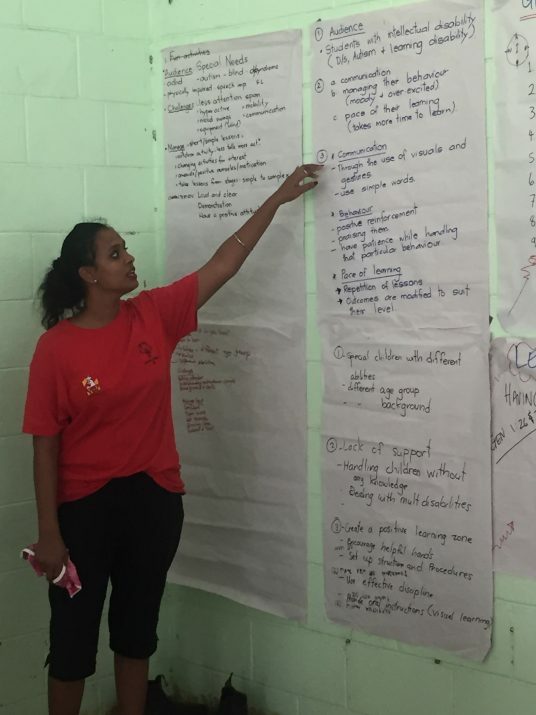 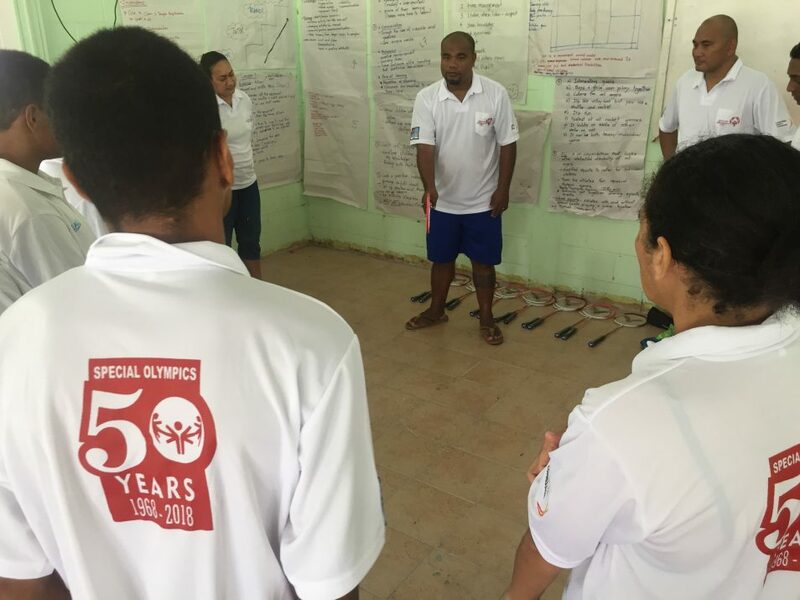 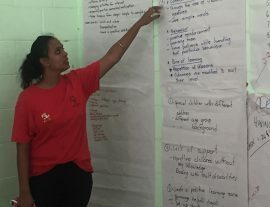 In 24 – 25 November 2018, Shuttle Time Teacher Training Workshop took place in Suva, Fiji participated by teachers from Special and Inclusive schools around Fiji identified by Special Olympics Fiji. 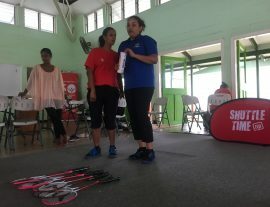 Other than teachers, there was also youth leader athletes (already competing locally and internationally in SO competition) taking part to learn badminton. The delivery of the training was great and a lot of methods to address the different learners using the VARK model. 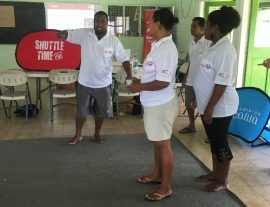 As a guide, the Shuttle Time presentation was used to link all activities and ensuring a better understanding of the programme. 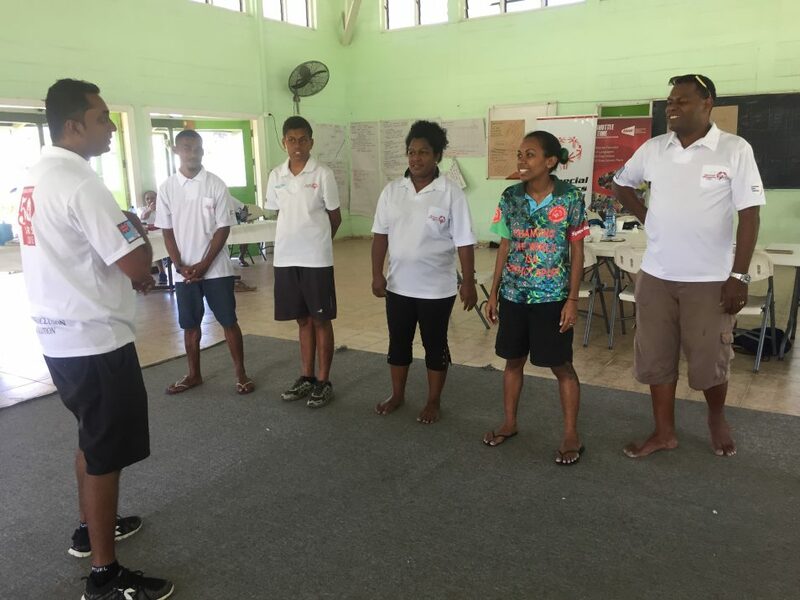 Leadership principles was also integrated throughout the workshop to empower and grow leaders in sports. 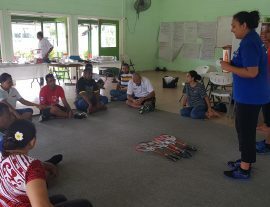 At the end of the workshop, more than 10 teachers were trained and deemed competent. 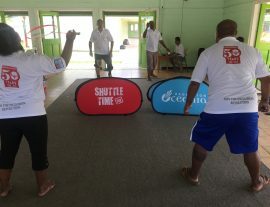 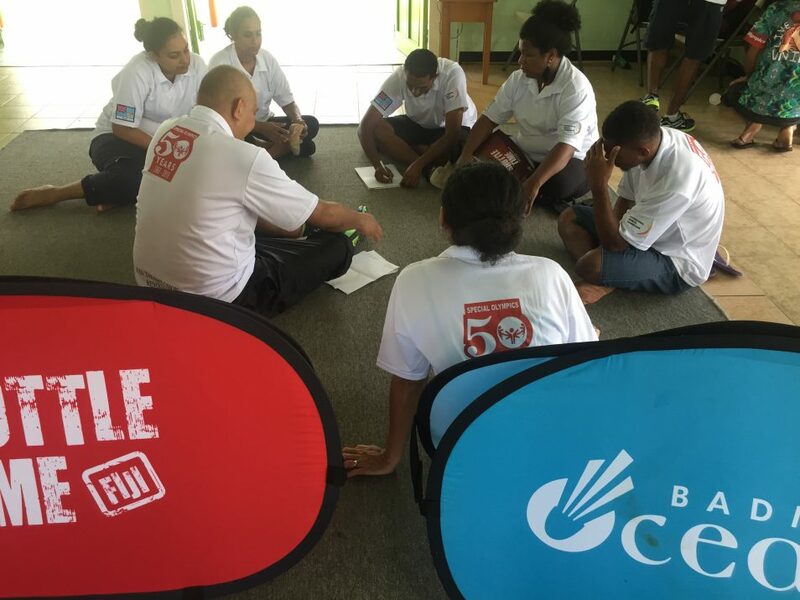 They were enthusiastic and keen to run programs in their schools to offer Shuttle Time as a sport that is easy to learn & involve both athletes with & without ID to play together for unified sport – spreading knowledge of badminton throughout the community in Fiji. 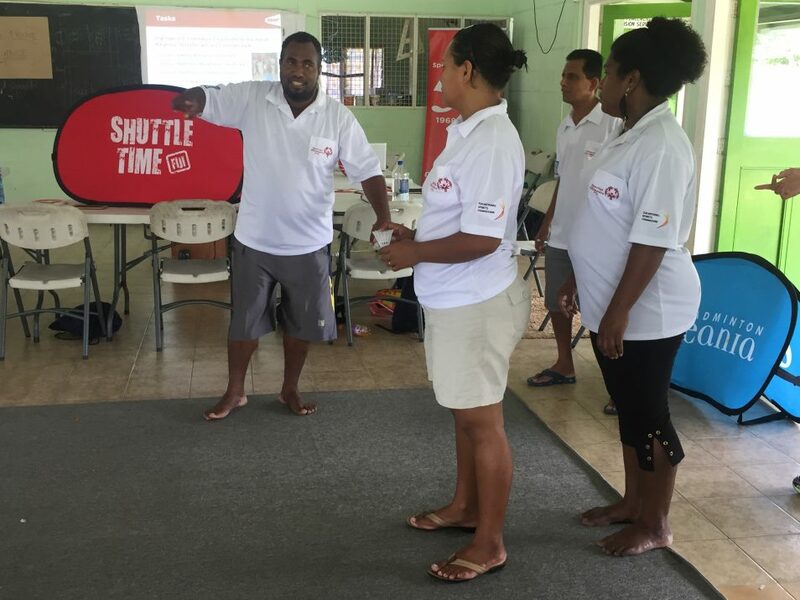 And in conjunction with the Fiji National Sports Commission, all parties will collaborate to deliver more Shuttle Time Teacher trainings and Shuttle Time activities in schools and communities. In early 2019, they are also working towards delivering Unified Sports Festivals for children with & without ID and their families. 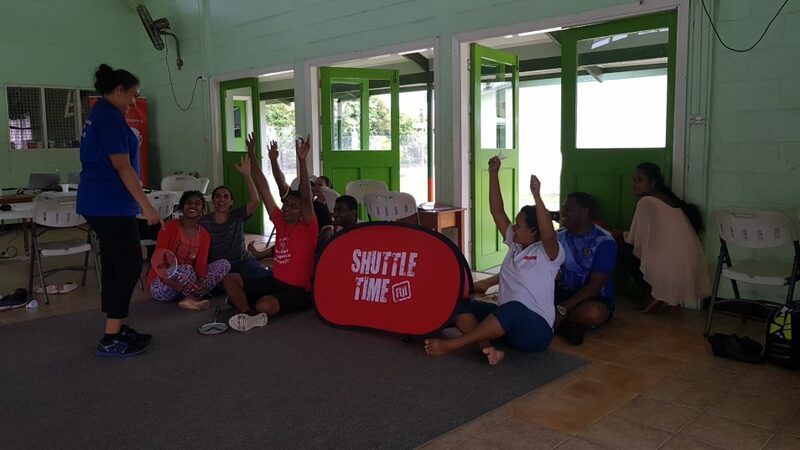 2019 Shuttle Time Fiji is looking really good.